This exciting, delightfully illustrated three-level series is written specifically with Japanese kindergarten students in mind. 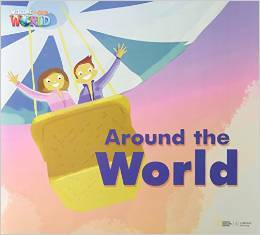 The philosophy of the series is that children learn by experiencing language again and again, through all their senses. 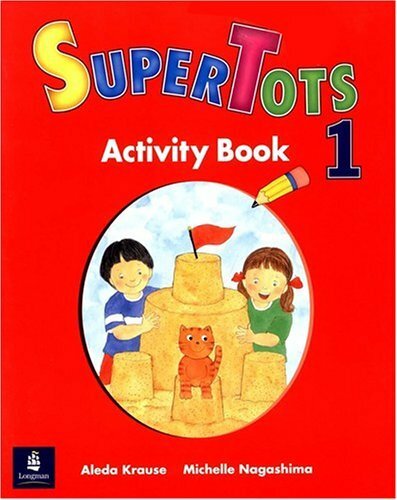 SuperTots is an ideal stand alone series, but is also very appropriate to use before studying SuperKids. Student Books are also available as combined student books and activity books. 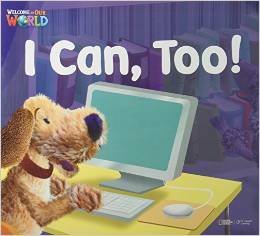 Welcome to Our World 2 | Big Book: I Can Too!